Soil quality is affected by many factors, ranging from properties such as nutrient levels and organic matter content to land use, nearness to pollution sources, and other site conditions. Our resources are intended to help people who are interested in learning about soil contamination, soil testing, interpreting test results, and best practices for healthy soils. 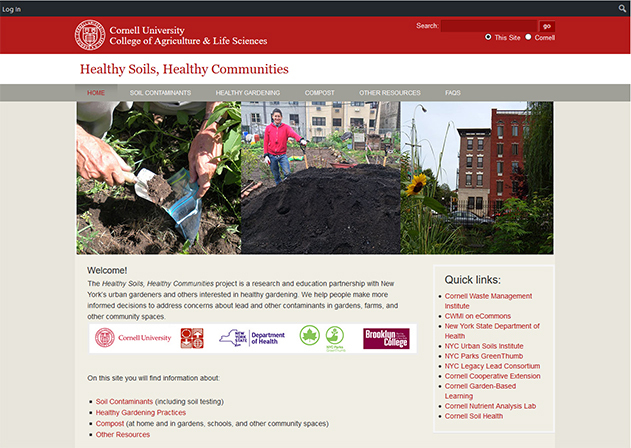 Please visit our updated Healthy Soils, Healthy Communities website. Cornell researchers continue to collaborate with a variety of partners to address key issues, including: the fate of contaminants and levels in soils and garden produce, the effectiveness of testing methods and management strategies, and the impacts of contaminants and how to best characterize human exposures. Our education and outreach programs aim to address the questions and concerns of residents, gardeners, extension educators, and others in the community who are interested in soil health. Ultimately, we hope that these resources will help foster informed decision making to improve soil quality and reduce possible health risks from exposures to soil contaminants. Soil testing can provide information to help improve soil quality, create healthy gardens, and protect public health. 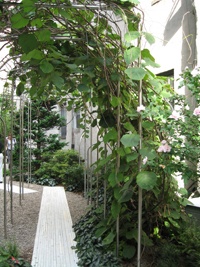 Our project team is working with gardening groups in New York City and other communities to implement feasible and informative soil testing strategies for contaminants of concern. 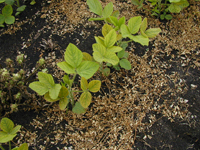 Our fact sheets and resources include more information about soil testing and interpreting test results. Many other universities, government agencies, extension programs, testing labs, gardening groups, and other organizations provide additional information and resources about soil quality issues. Our website can help connect you to our partners and other soils information.